You have decided to become part of a very exclusive group. 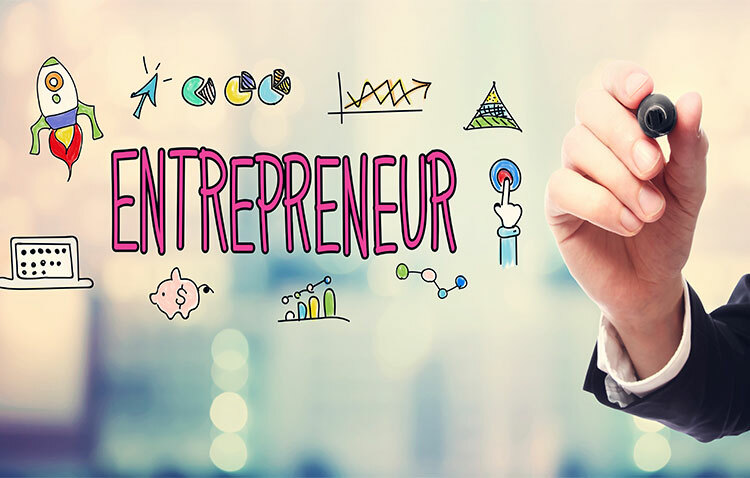 Entrepreneurship – The entrepreneur (as defined by Frank Knight and Peter Drucker) is willing to put his or her career and financial security on the line and take risk in the name of an idea, spending time as well as capital on an uncertain venture. Exciting isn’t it. Smart Choice Business Solutions is dedicated to helping you start your business as quickly and easily as possible. Once you’ve formulated your business idea and know where you’ll obtain the money to fund your new startup, the next step is following our guidelines for starting your business right the first time! There are many choices. If you are unsure on which direction to move in, we are ready to help. There are unique benefits to each one depending on your business. Below are the most popular choices with a brief description. A partnership is an arrangement in which two or more individuals share the profits and liabilities of a business venture. Various arrangements are possible: all partners might share liabilities and profits equally, or some partners may have limited liability. A limited liability company (LLC) is a corporate structure whereby the members of the company cannot be held personally liable for the company’s debts or liabilities. A corporation (C-corp) is a company or group of people authorized to act as a single entity (legally a person) and recognized as such in law. An S corporation (S-corp), for United States federal income tax purposes, is a closely held corporation (or, in some cases, a limited liability company (LLC) or Partnership) that makes a valid election to be taxed under Subchapter S of Chapter 1 of the Internal Revenue Code. If you are setup as a Corporation, LLC or Partnership (or a sole proprietorship with employees), apply for a Federal employer Identification Number (FEIN) from the IRS. A FEIN will be necessary to open a bank account or process payroll. If you choose Smart Choice Business Solutions to set up your Legal Structure, we can obtain this on your behalf. We can also file your Business Name with Sunbiz. If you intend to hire yourself or others as a full or part-time employee of your company, then you may have to register with appropriate State Agencies or obtain Workers Compensation Insurance or Unemployment Insurance (or both). *Note – See our “Payroll” section. Smart Choice Business Solutions can help with both Employee Time Management, Payroll Solutions, and Workers Compensation. 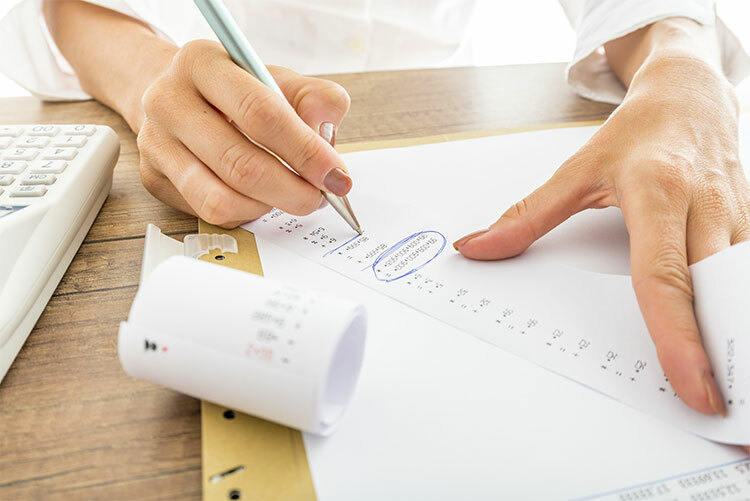 Smart Choice Business Solutions is here to help setup your Accounting and Bookkeeping system and help you learn about the Taxes your new company is responsible for paying. Company documents generally are required to be kept for 3 years, including: a list of all owners and addresses, copies of all formation documents, financial statements, annual reports, amendments or changes to the company. All Tax and Corporate Filings should be kept for at least 3 years. There are many types of insurance for businesses, but they are usually packaged as “General Business Liability Insurance” or a “Business Owner’s Policy” as well as “Workers Compensation”. General Business Liability Insurance, commonly known as Commercial General Liability Insurance (CGL) protects your business from another person or business’s claims of bodily injury, associated medical costs, and damage to property. Workers Compensation coverage is purchased by the employer/business that provides benefits for job-related employee injuries. 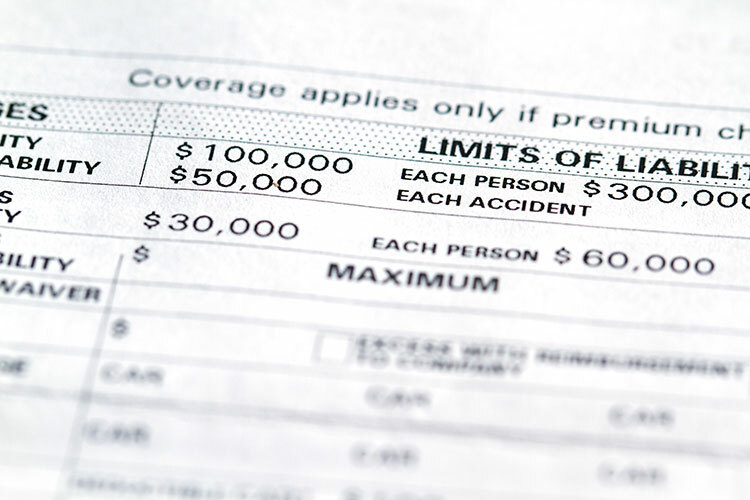 Florida law requires all employers to purchase Workers Compensation coverage (with a few exceptions). Call us now to schedule your appointment for a FREE consultation on your business needs! Our office is open Mon-Fri 9am-5pm. Don’t delay any longer. Let us earn your business the right way. Copyright © Smart Choice Business Solutions, 2017. Website Design & Development by Zora Creative.